Sometimes we find just what we need outside our comfort zones. 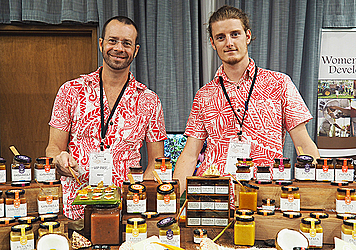 This is true for Jeremy Rolle who left Europe for the first time to do an internship at Ma’oi - Polynesian fruit preserves in Samoa. He is from Lyon, France. As an intern, he helps Cedric Holtz, who is the owner of Ma’oi, in trying to sell the Samoan products to international markets. In France, he studies Global Business and Logistics. He arrived on 27 May, 2018 and will stay until the end of August. This trip, for him, is like travelling to a whole new world. “Everything here is very different, people, the culture, the weather, which was a very big problem at the beginning. In France, I live close to the mountains, so through the altitude it is cold and here it is really humid and hot,” he shared with Dear Tourist. 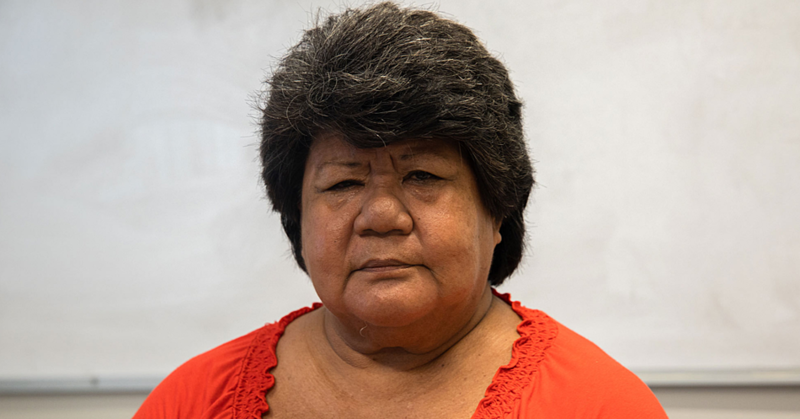 “Everybody here is really free, maybe not in Apia, but the other side of the island because people don’t have to work to survive, they can just grab a fruit from the land, just live in their own house. In Europe, you have to work to live. “It is really good to be here because I think most people in Europe just complain every time and they have to see how it is here to understand the luck they have to be in Europe and live with everything, every day. Interning at Ma’oi, has taught him about the differences, difficulties and opportunities in the local market. Jeremy lives in the same house as Cedric, in a fale in Tafitoala village. “The first time I got in the fale, it was really weird for me because I just have a mattress and that’s it. Just in front of the door is the sea, I can just open the door and swim directly. It is beautiful,” he described. In terms of tourism, he sees the great opportunities in Samoa. 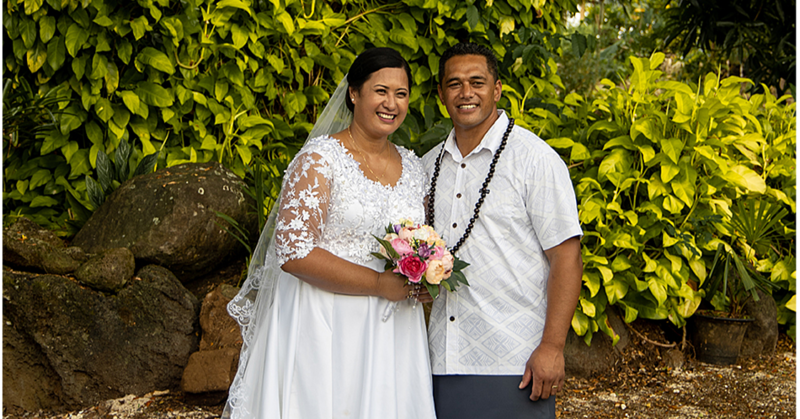 “There are a lot of things to do in Samoa, the waterfalls, the beautiful beaches and the To Sua Trench is a really good one. You have the opportunity to go Savai’i to discover the real culture of Samoa. I haven’t been there yet, but I heard a lot of it. 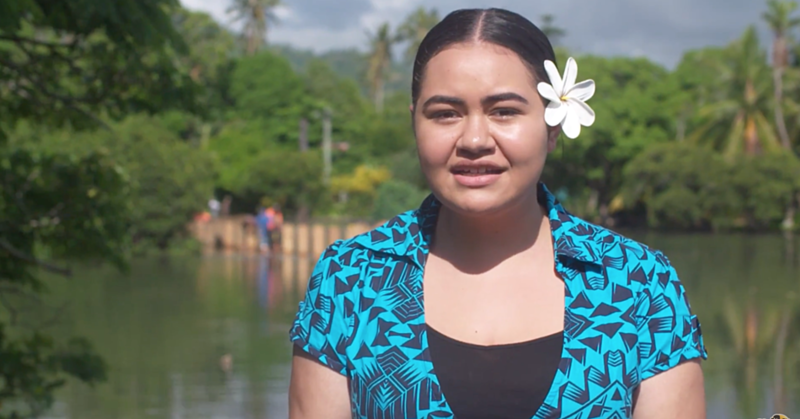 “I think a lot of people like Cedric should come to Samoa to develop the country and live like the locals and support them, that would help Samoa I guess.